Ricoh is another standard brand for printers and copiers, and its logo can be found in numerous offices across the country and around the world. If your office is one of those, you might have a small laser printer, a medium-sized copier or a gigantic all-in-one machine from Ricoh. No matter your printing output, you’ll need ink to keep everything going! 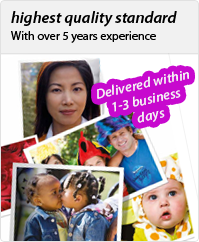 We have a wide selection of Ricoh inks here at InkTonerStore.com, all of which provide outstanding quality for your documents or photos. With a capacity of up to 60,000 pages, Ricoh cartridges will keep everything running smoothly at your office for quite some time. Stock up today!